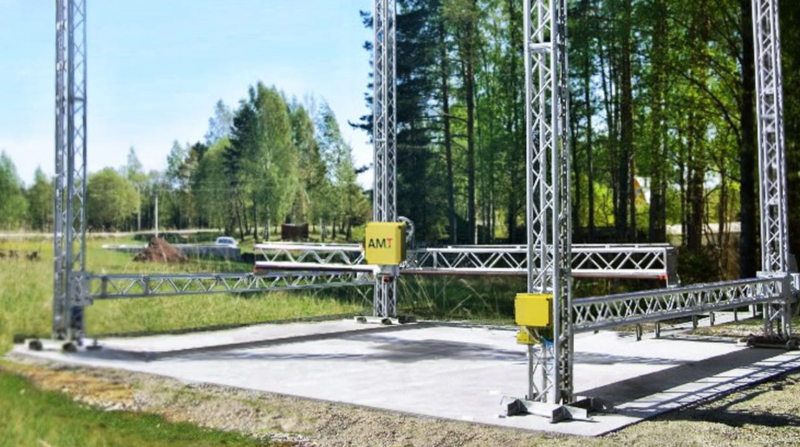 A Russian firm has announced commencement on the world’s largest 3D construction printer, capable of printing an entire six-story building before you can say “regulatory compliance”. The S–500 is the work of the AMT-SPETSAVIA group in Russia. Read more at New Atlas.